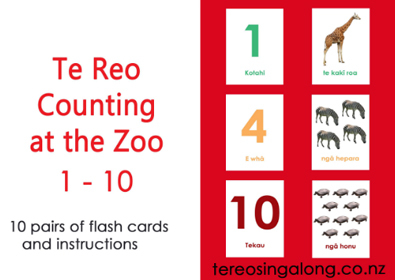 Home / Products / Resources / Magnets for E Hia Ngā Moe? 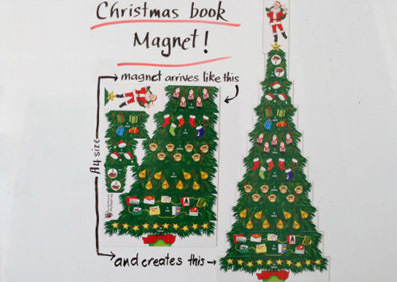 This 10 piece Christmas tree magnet game will be a great addition to your Christmas build up. It can be used alongside our Christmas book and CD, or as a simple puzzle for children to piece together on a magnetic board or fridge. Go to the Sharon Holt free online videos page to see the magnets being demonstrated. 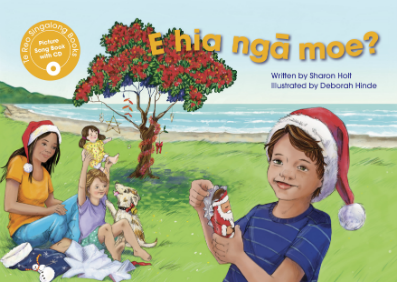 Supports Christmas book E Hia Ngā Moe? 10 pieces create a tree.